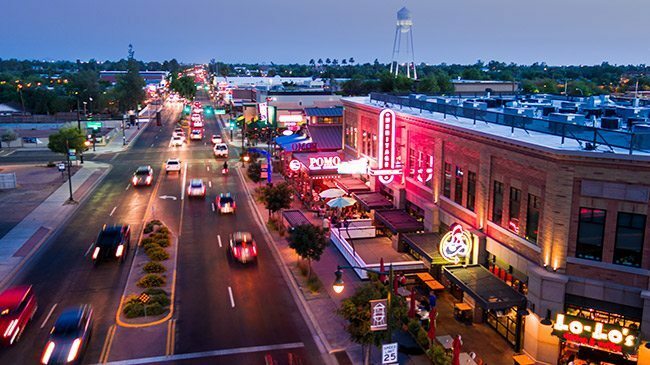 According to a 2018 WalletHub report, Gilbert is ranked as one of the top 20 happiest cities nationally based on economics, income, health, schools, housing and quality of life. Gilbert has also been ranked by Niche.com as the top place in Arizona to raise a family. 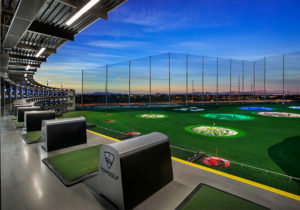 Gilbert is an easily assessible, wholesome community that offers a safe and friendly environment which is perfect for hosting guests. 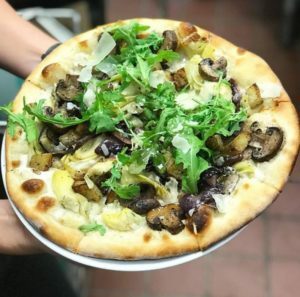 Liberty Market – Located in the heart of historic Gilbert, stop by for a light bite or just give that sweet tooth what it needs! 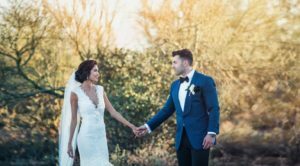 While The Wedding Cottage has plenty of photo-worthy backgrounds and settings located around the property, there are also some pretty magical spots in Gilbert. Santiago Almada Photography, our in-house photographer, recommends Gilbert Tower Water Plaza and Freestone Park. The Water Plaza is just 1-mile from The Cottage and brings photos to life with green grass and granite water sculptures. For a more natural backdrop, visit Freestone Park which is 2 miles away and offers greenery, lakes, benches and gazebos. Learn more about Gilbert’s The Cottage Wedding Venue by checking out the rest of our site!